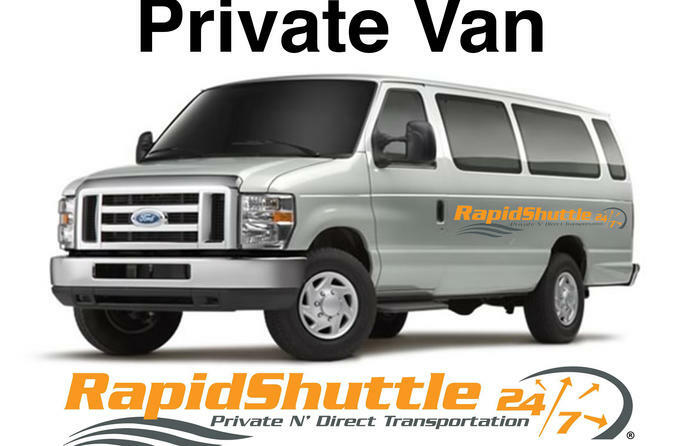 RapidShuttle Shore Excursions offers Private and Customized Shore Excursions, that allows you to travel with your party alone and, in many cases, to fully customize your shore tour up to 5 hours. With groups up to 10 people, we can usually arrange a private shore excursion for less than the cost of a large cruise line tour. We ensure you that your and your group gets back into the ship ontime for a drink before your glamours dinner. And many more sites to chose from. Laguna Beach, Huntington Beach, Santa Monica, Venice Beach. Hollywood, LA Live (home of the LA Lakers and Clippers), Beverly Hills, California Science Center (home of Space Shuttle Endeavour). And many other sites to chose from. Shore Excursion Duration: Up to 5 Hours.